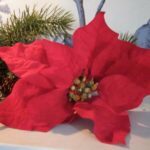 This page offers an overview of our annual events. For details and specific dates, visit our Upcoming Events page or call (434) 293-8000. African-American History Month is commemorated at Highland, home of President James Monroe, with craft demonstrations as well as academic events, such as thoughtful discussions and lectures. Don’t miss Highland’s annual Sheep Shearing, an educational, agricultural event for all ages. Watch as our sheep don their new spring coats, try your hand at wool carding and spinning, and learn about fiber processing during the Monroe era. You’ll even get to meet our lambs! Spring is the perfect time to enjoy the beautiful flora that nature (and James Monroe’s Highland) has to offer. 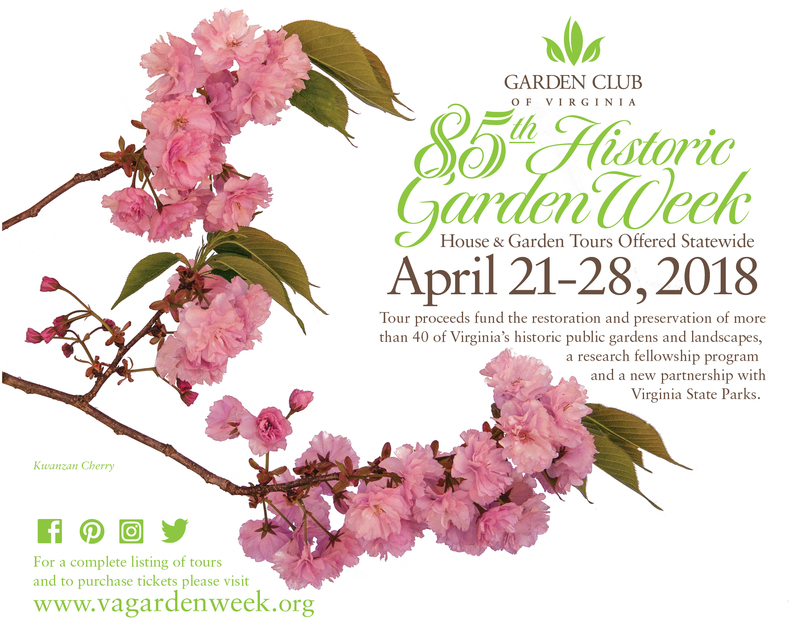 Stroll past Highland’s flower, herb and vegetable gardens during Historic Garden Week in Charlottesville. For more information about Historic Garden Week, sponsored by the Virginia Garden Club, click HERE. What have you learned about James Monroe lately!? Highland commemorates James Monroe’s birthday with topics relevant to Monroe’s participation in important aspects of early American history, including the Revolutionary War, the expansion of the United States, national defense, and the establishment of American foreign policy. Celebrate this day of national importance at the home of a Revolutionary War veteran. Our festivities feature live music and patriotic interpretive activities. Visitors are welcome to bring picnic lunches. James Monroe’s Highland is proud to host the annual Albemarle County Fair, with a wonderful offerings of home arts, agricultural produce, exhibits, locally raised animals, children’s rides, and historic craft demonstrations. Using indoor and outdoor exhibit space, this event promises traditional family fun in a historic setting. Honor our veterans at the home of James Monroe, one of only three U.S. presidents to fight in the American Revolution. Veterans receive free admission. During the month of December, Monroe’s home is decorated for the holidays. Take in the charming house interiors and enjoy greenery and botanical arrangements that highlight the carefully restored historic home!